London has withdrawn its bid to host the Grand Depart of the 2017 Tour de France, just 24 hours before contracts were due to be signed. 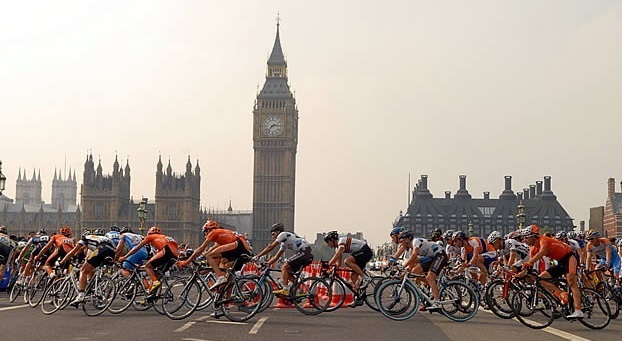 Leon Daniels, managing director of surface transport at Transport for London (TfL), cited financial reasons for the decision, saying the return of Le Tour had always been subject to funding. “To ensure value for money we must make difficult choices,” he said. TfL is responsible for formulating transport policy in the city and would also have provided the funding to host the opening stages. London last hosted the Grand Depart in 2007. Germany will reportedly now assume the 2017 hosting rights. Last year, the first two stages were held in Yorkshire, which gave the local economy a £100m cash injection and drew four million spectators. Normandy’s Manche region will have the honours in 2016.